Providing CEG with asbestos surveys, consultancy and advice in Manchester & Liverpool. 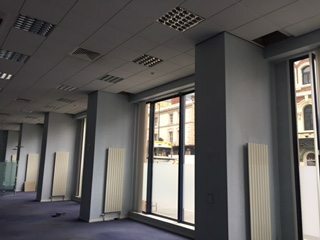 Our client is a large commercial property company who have refurbished a number of city centre buildings. 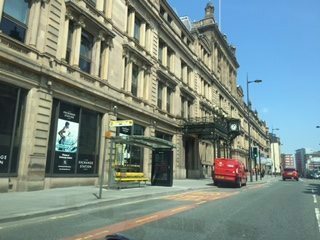 We have worked with them on several significant projects, most recently a large, central Liverpool property which is sub-let as office space. 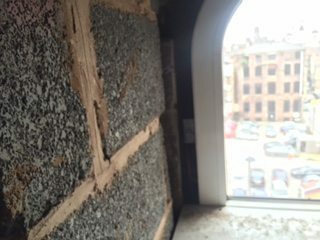 Over the years, the building had undergone multiple re-developments, and the existing asbestos management information was limited. Using the vague information as a base, we systematically worked through the site to rectify any discrepancies. In order for the renovation to go ahead, we also conducted thorough refurbishment/demolition surveys. Our close relationship and diligent approach allowed our client to carry out the refurbishment under relevant asbestos regulations, while minimising disruption within the building.